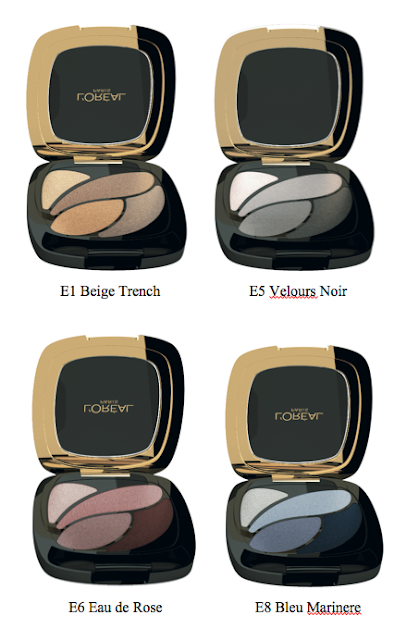 L'oreal Color Riche Les Ombres Eyeshadow offers a uniquely rich choice of colors. 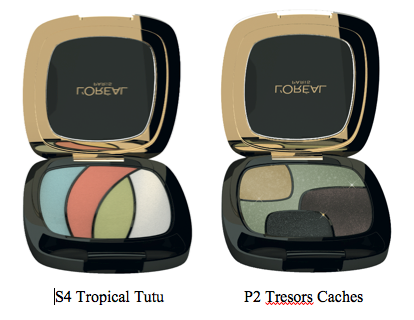 Thanks to Color Boost technology, the colors are intense and luminous for couture make-up results. 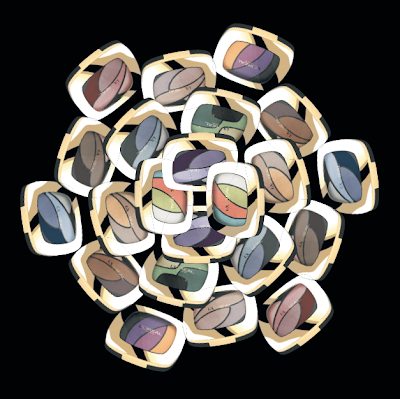 These eyeshadow palette of shades arranged for easy, intelligent, step-by-step application. Smoky, Luminous and shocking to give you beautiful eyes for every mood, every day. Love the smooth texture and the intense color of these eyeshadow color palette. Price at S$22.90 each at Watsons, Guardian, Sasa, selected Departmental Stores and Super/Hypermarkets.